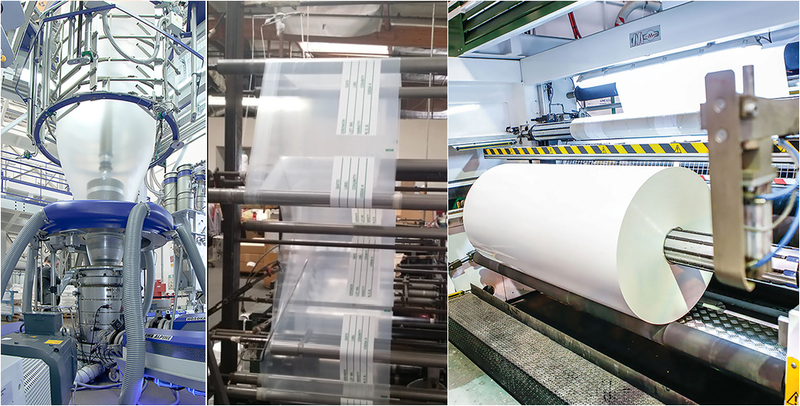 All the packaging materials we manufacture and supply can be made with biodegradable or compostable additives in a customized way. Let us know what you are looking for and we will provide you with the best solutions! The packaging materials will decompose into biomass, water and carbon dioxide, leaving no harmful residue in the soil. Plus, the biomass will turn into organic fertilizer for the soil.